Enter strong man style training. Our latest addition to the sandbag family – the Universal Sand-Sack can be filled from 40-100kg (90-220lbs). 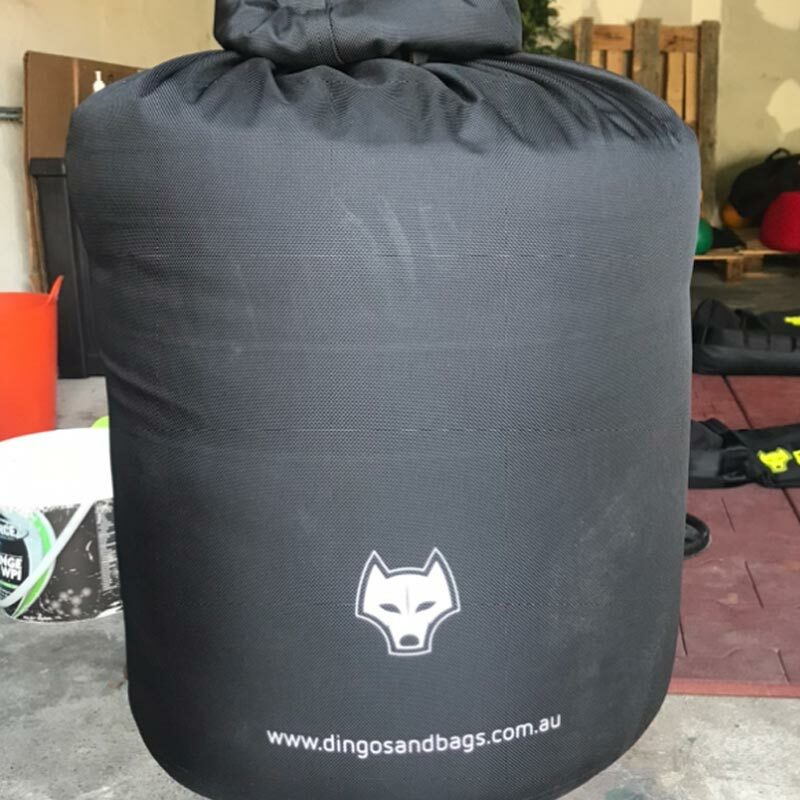 It’s a ‘no-frills’ large sack without handles, just a beast to cater for serious strength training. They are a great substitute for heavy ‘dead-balls’ as well. 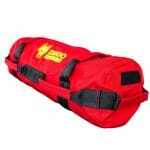 Heavy sandbag sacks are born out of strongman training event Atlas Stone lifting. They do have additional versatility and has been created in order to cater for our Dingo Training Systems. Specifically targeting Maximum Strength and Conversion to Power exercises that are key to developing true athleticism and improving performance. If you want to be an athlete, then you need to lift heavy and the Universal Sand-Sack is our solution from a sandbag training perspective. Typically used for atlas stone pick-ups; the bag can also be used for: Loaded carries, Throws, Presses, Squats, and more. Heavy sandbags have become super popular in CrossFit training, Odd-Object Training, MMA/Judo/Martial Arts and Tactical/Military training. Training with heavy sandbags is not only a safer way to train, they are able to cater for all commercial gyms and home users who don’t have a specific set-up (flooring, benches, etc) required to cater for heavy concrete atlas stones. Leakproof closure system. Our closure system allows for versatility in weight but also is 100% sand leakproof (please watch the video to learn how to close and seal the bag properly). Please ensure that the bag is filled to the recommended weight range. During the manufacturing process, very occasionally something slips the net and for that reason we have got you covered. 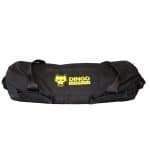 Our bags are designed to be tough and we want you to treat them with abuse; but there are obvious areas that we do not cover; for example, using as a sled and dragging across concrete. See the full terms and conditions as written on our website.